the most tender meat I've had. Worth it. Prices are too high, and had some problems with product. Anyone can use this. Very user friendly. 1. Can I choose how many bags I want to buy? 2. A big sheet of vacmouse I can just cut the size i need. Great product,. I am more than pleased with the results . 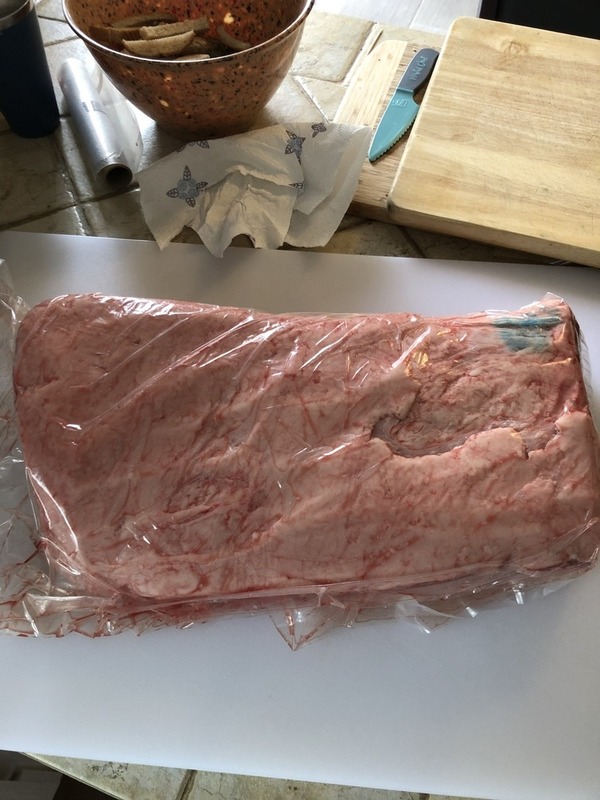 I have zero experience with charcuterie, but the documentation and the UMAi bags made it amazingly easy. 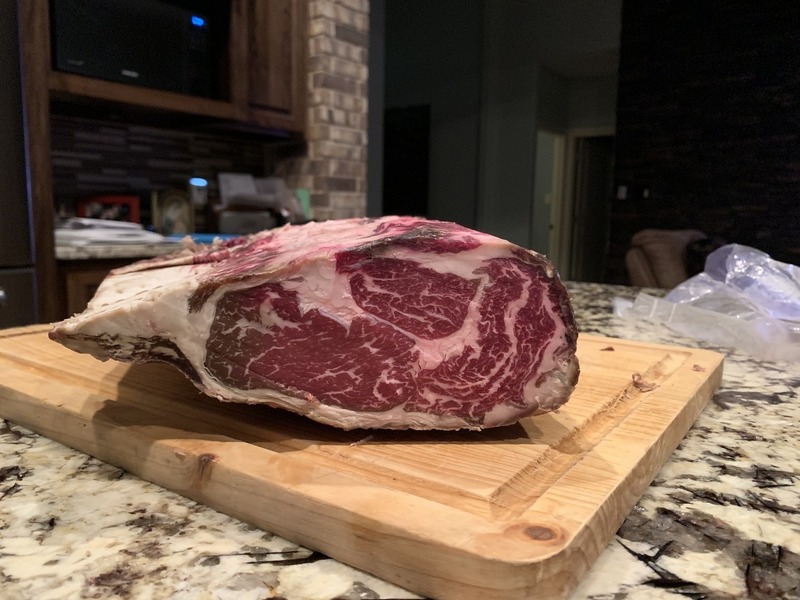 People are stunned at the quality of the meat I produced with my very first batch. 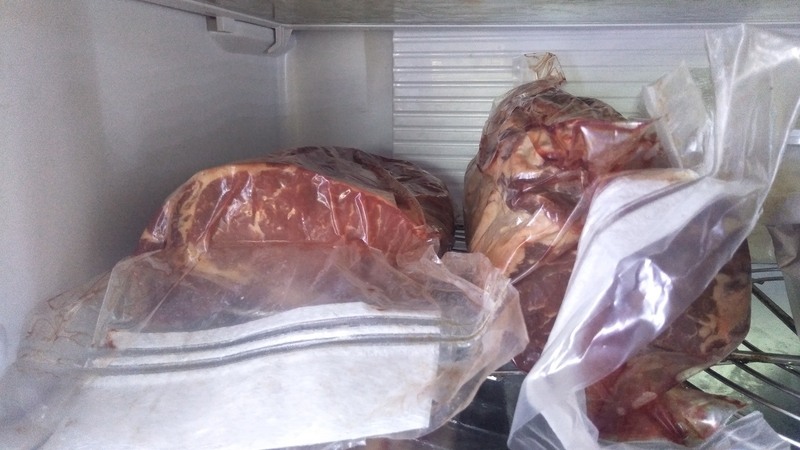 We're sure that we'll always have something drying in the fridge from now on. I never imagined that these bags would work as well as they do. 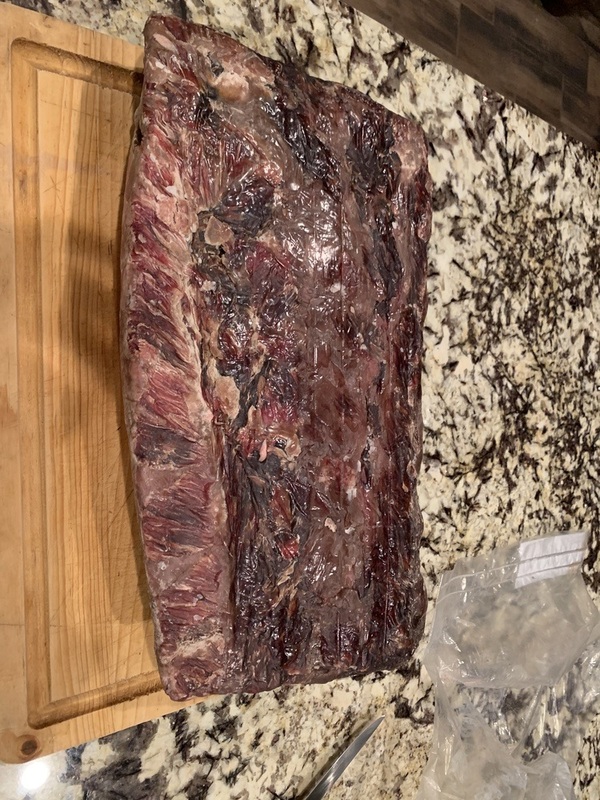 No smell, no rot, and a beautiful dry hunk of meat at the end of the drying cycle. Great idea. Love it. Should have a disclaimer that it does not work with vacuum sealers that aren't manual clamp and seal. I ruined an entire $20 something kit trying to push it into a vacuum sealer with automatic clamp down. What a waste of money. it was so easy I watched the video several times to make sure i didn't mess up . got about 2 weeks to go. looking good. Quality of product, ease of use and a customer support team that will standby your needs. Love these products. The capicola kit was very easy to use and virtually mistake-proof. The cured meat turned out fantastic. The videos help dispel any doubts if you can do it. 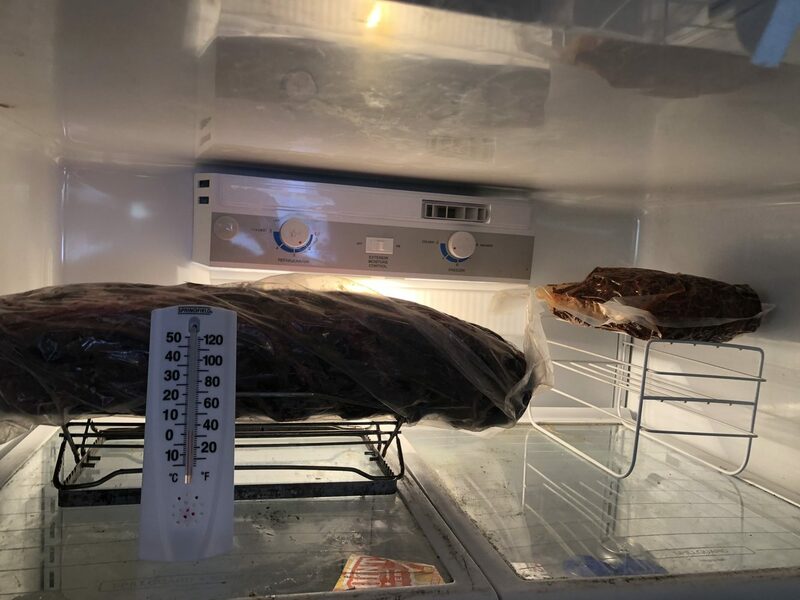 I can't wait to try to age beef steaks. I loved every second of the experience. From starting it to watching it to eating it. 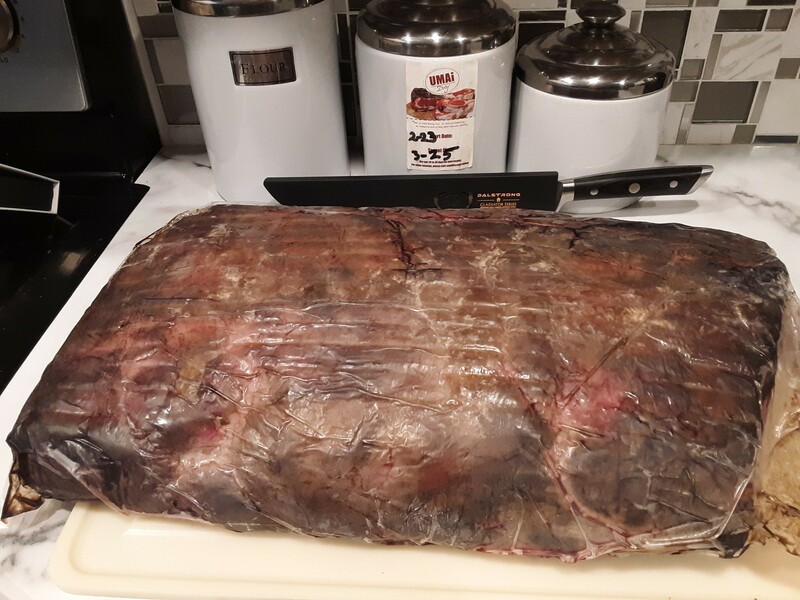 Using the Umai Dry bags for dry aging steaks was so easy. I was really concerned I did something wrong but after 30 days I had the best steak I have ever eaten. 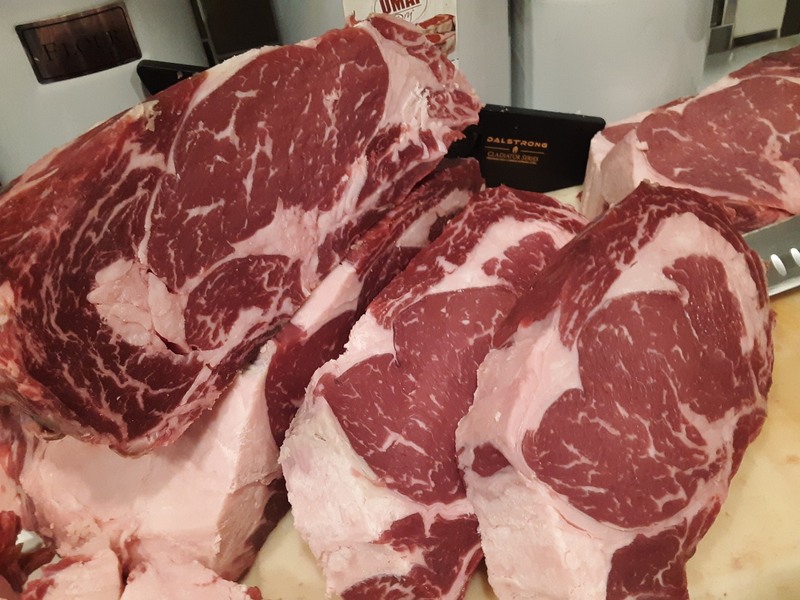 I am planing on dry aging a ribeye next time. Really a great product. Pain free. The Product did exactly what it was supposed to do. 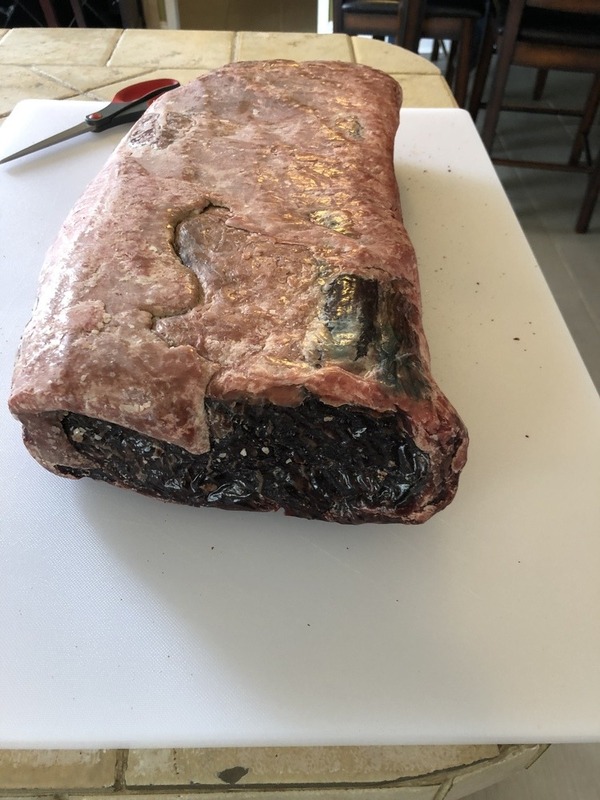 I will have to say that I have never dry aged beef before nor have I had it in a steak house. But now after having it at home, I have no reason at all to purchase it in a steak house to be completely honest. As a side note, I have converted my wine refrigerator from wine to dry aging. To tell you how happy I am with the results, I think that I have shown my photos to about half of the office.